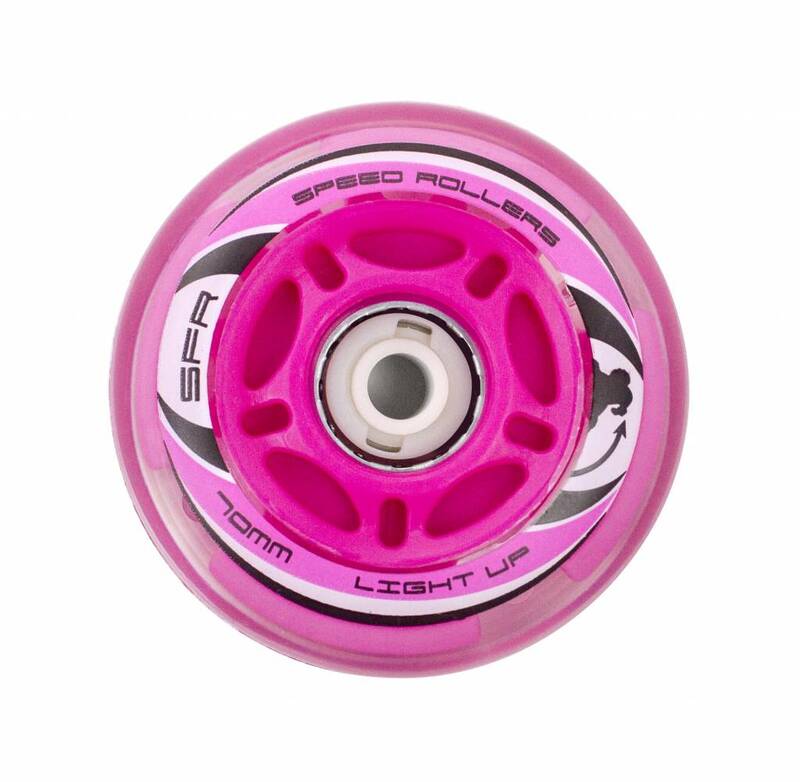 The SFR Inline Light Up Wheels come with flashing LED’s built in! 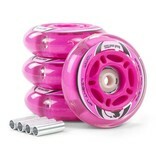 The magnetic generator lights up the wheels as they spin, making these wheels stand out from the crown! 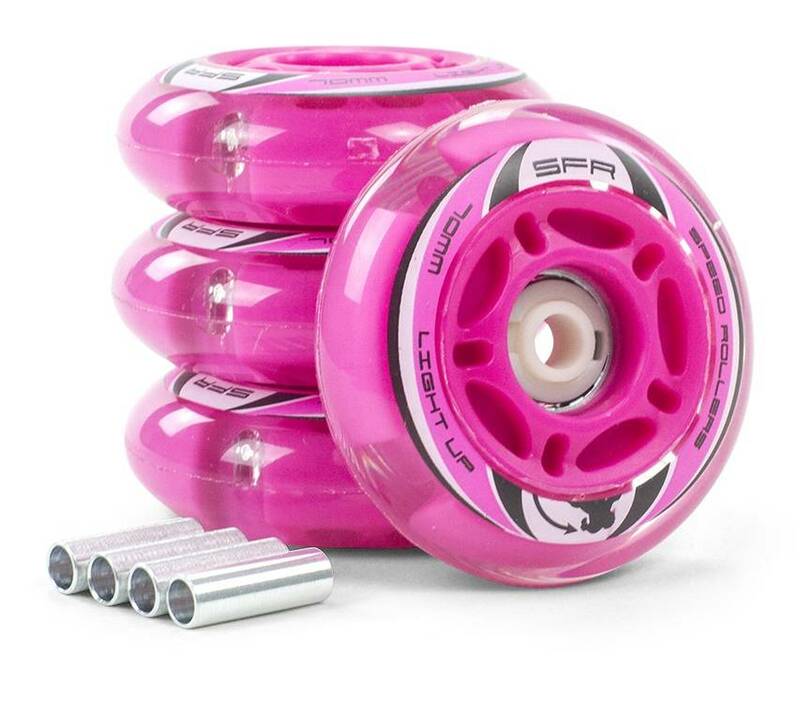 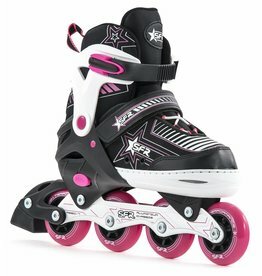 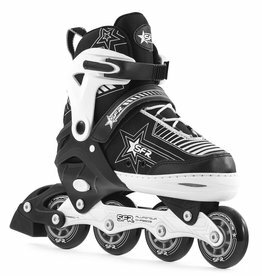 They come in a range of sizes to fit most recreational and fitness inline skates on the market and are made from 82A SHR PU with a coloured core and sporty graphics, making these wheels the perfect upgrade for your skates. 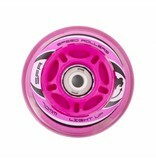 Super snelle levering. 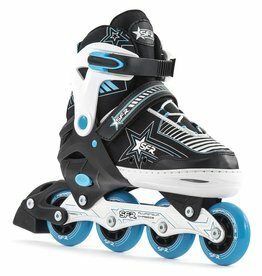 En ze zijn zo als op het plaatje stond.